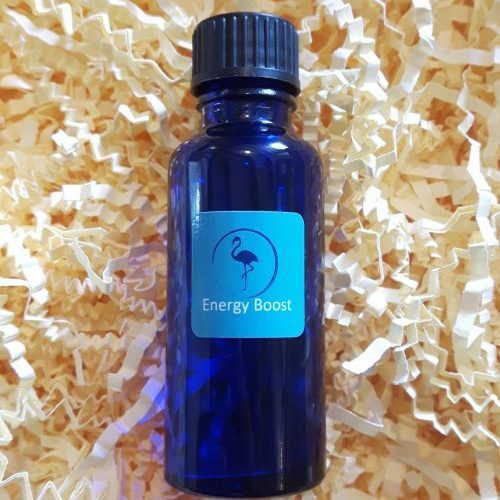 Energy blend – Orange, Eucalyptus, Peppermint, Jojoba oil, Grapeseed oil. 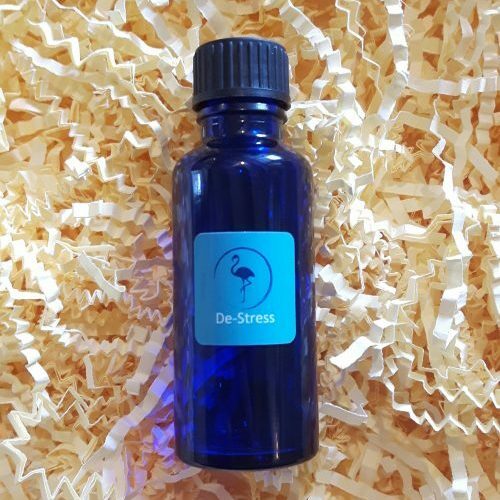 This powerful blend contains three essential oils to invigorate the mind and body and uplift the senses, reducing feelings of lethargy or fatigue. Try applying a few drops to the wrists and chest for a boost of energy. Warning: Products containing citrus oils such as Orange should not be applied if the skin will be in contact with direct sunlight within 12 hours of application, due to its photo-toxicity. Feeling fatigued and lethargic? 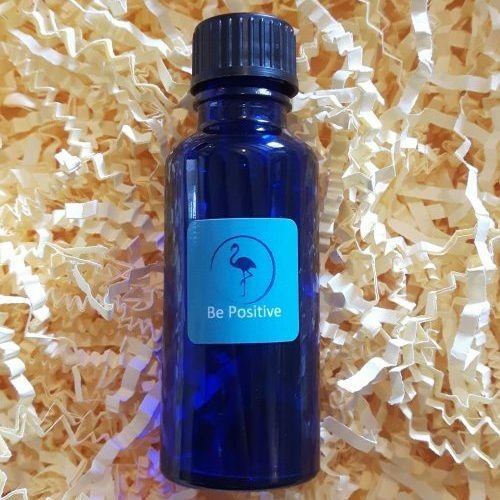 This uplifting blend can help put a spring in your step. 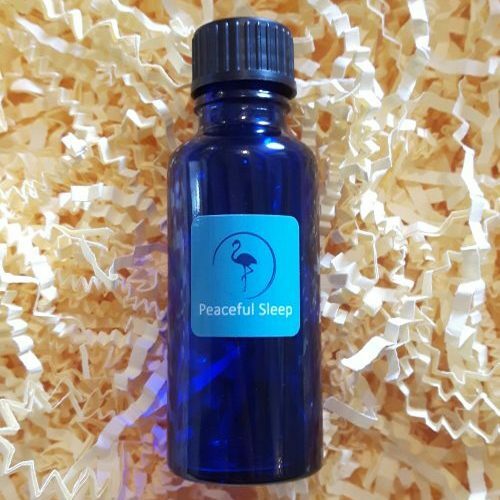 This blend is made using Orange, Eucalyptus and Peppermint essential oils, Jojoba oil and Grapeseed oil. 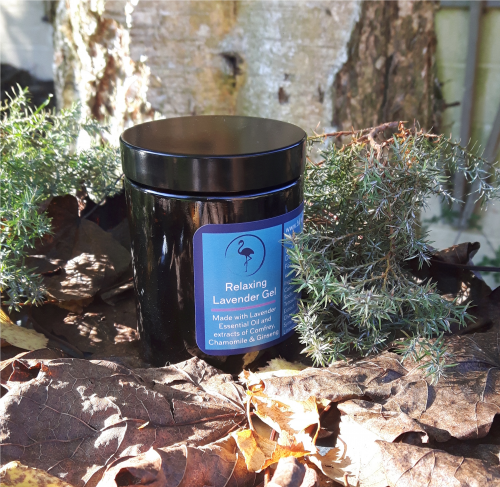 This blend helps uplift the mind and body with its anti-inflammatory properties, helping your body feel tip-top as well as relieving headaches and delivering a fresh punchy fragrance. Between therapies, try applying to the wrist and chest.